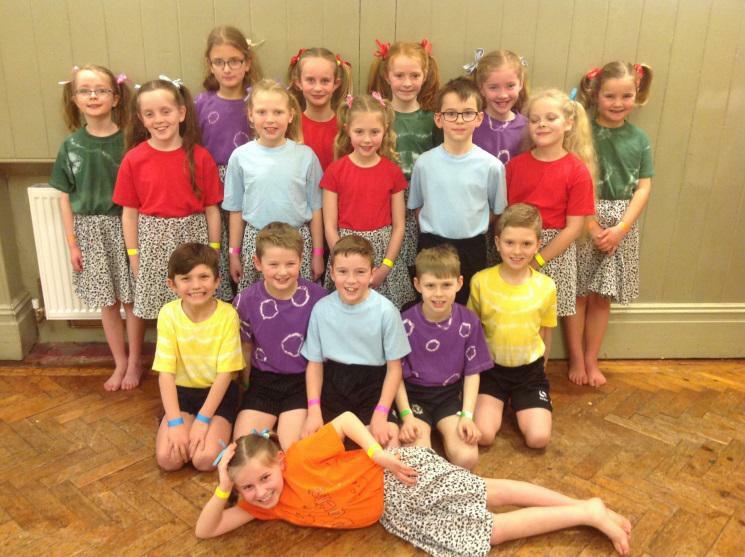 Dancers from Year 3 and 4 have been practising hard over the past few weeks in preparation for the Dance Festival at the Bingham Hall last night. They performed Show the World to the song ‘I’m Better when I’m Dancing’ by Meghan Trainor. 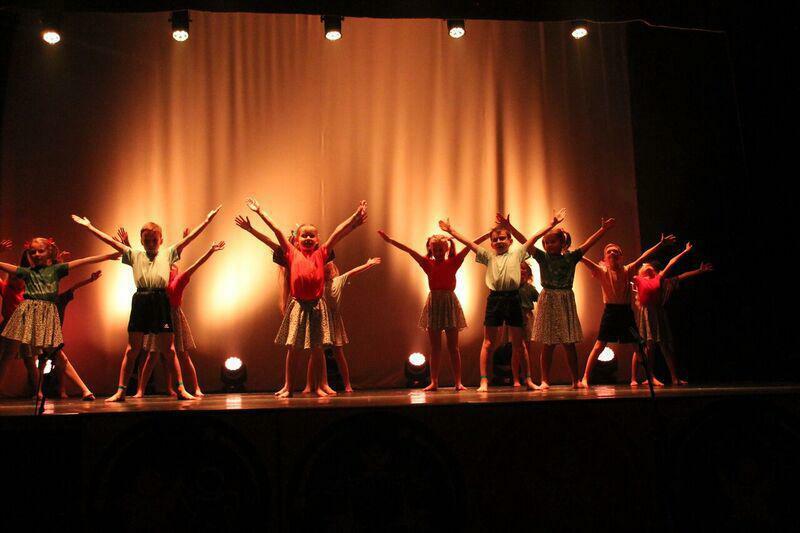 It was a great performance and so lovely to see the smiles from all the dancers. They clearly enjoyed dancing it as much as the audience enjoyed watching it! 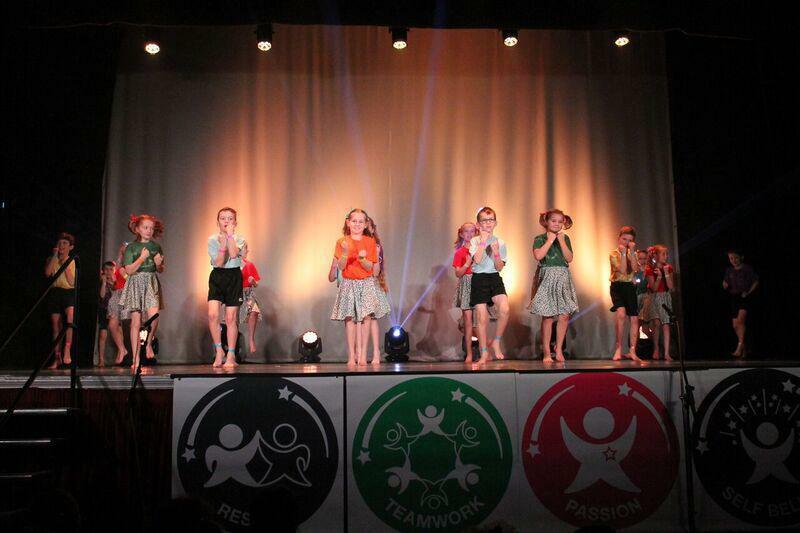 Well done to them all and a big thank you to Mrs Miller, Miss Pudifoot and Mrs Grace who choreographed the dance, organised the costumes and rehearsed with the children after school each week.